Aristotle. Author of the Physics, On the Heavens, and other books. 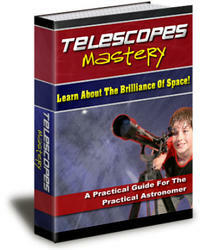 His physics dominated western thought to the time of Copernicus. He established the use of demonstrative syllogisms, in which certain premises are stated, from which follow by deduction necessary conclusions. Plato founds the Academy in Athens. Callippus. Student of Eudoxus. 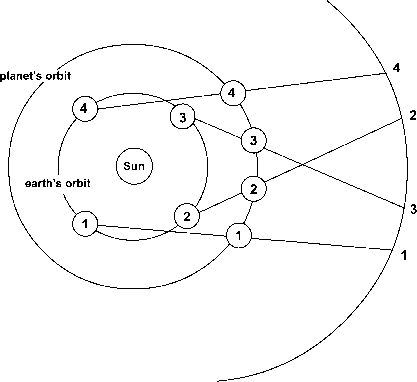 Extended, with Aristotle's help, Eudoxus' system of concentric spheres in an attempt to save the phenomena of the planets. Alexander the Great establishes the port city of Alexandria on the western edge of Egypt's Nile River Delta. Alexander the Great conquers the Persian Empire. Alexander the Great dies. Aristarchus of Samos. This "ancient Copernicus" propounded a heliocentric theory. Ptolemy I founds the Museum in Alexandria, home to a hundred scholars subsidized by the government doing research and giving lectures, and where specimens of plants and animals were collected for study. Ptolemy II founds the Library in Alexandria, with a famous collection of perhaps half a million books obtained by purchasing private libraries, including possibly Aristotle's. Astronomical instruments were constructed for use at the Library, and the matching of theory with observation was undertaken on a systematic and sustained basis. Apollonius of Perga, born in the second half of the third century b.c., died early second century b.c. May have been a pupil of Euclid in Alexandria. Wrote the Conics on conic sections (parabola, hyperbola, and ellipse: curves cut from a right circular cone by a plane) and may well have devised the eccentric and epicycle hypotheses of planetary movement and demonstrated a proposition regarding the retrograde motions of the planets. Hipparchus born in the first quarter of the second century b.c. , died after 127 b.c. Developed a quantitative solar model and thus helped transform Greek geometrical astronomy from a qualitative to a quantitative science.